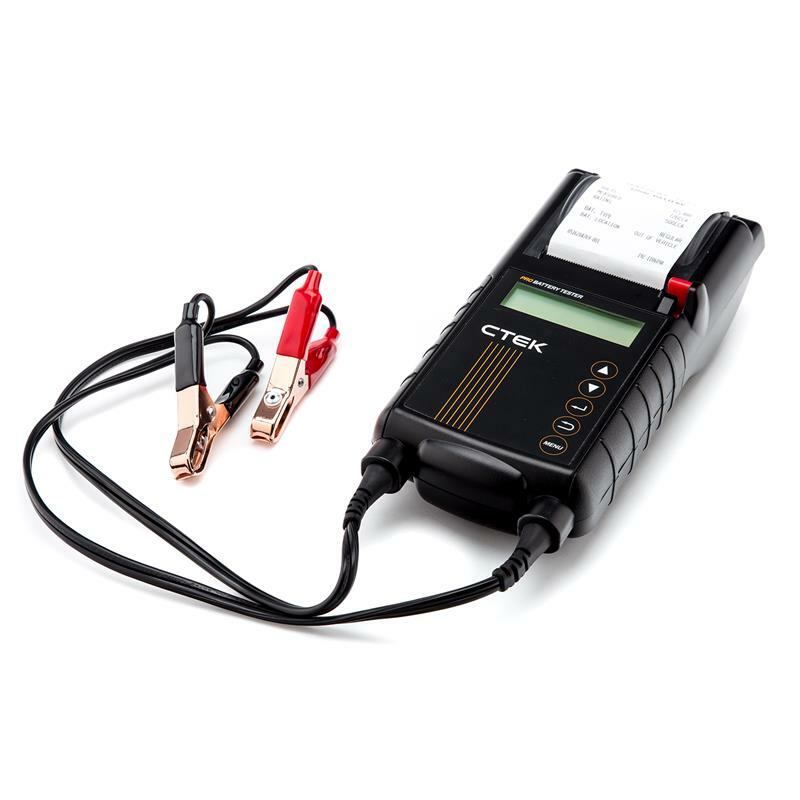 Complete with an integrated printer, it’s now easier than ever to determine and present the current state of a battery and electrical system with the CTEK PRO Battery Tester(Part #40-209). The PRO Battery Tester performs quick, simple, and accurate battery or system tests in seconds without heat, sparks, or user interpretation. The results can then be printed and reviewed immediately with customers for added impact to preventative maintenance routines and customer service. 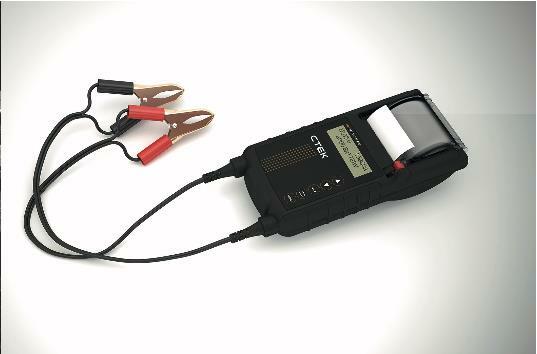 The CTEK PRO Battery Tester is patented and features a 2-year warranty.